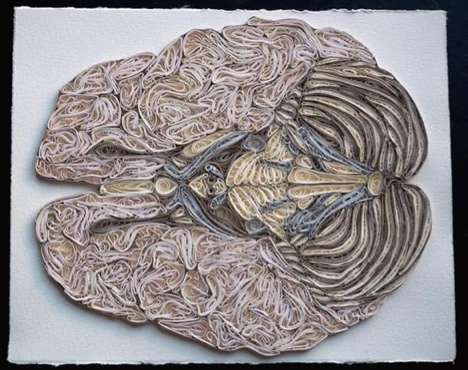 Sarah Yakawonis, a Portland based artist and designer, has created these and many more anatomical delights using a technique called quilling. I didn’t read anything about making badass anatomical art in there; apparently Yakawonis is a next level quiller. 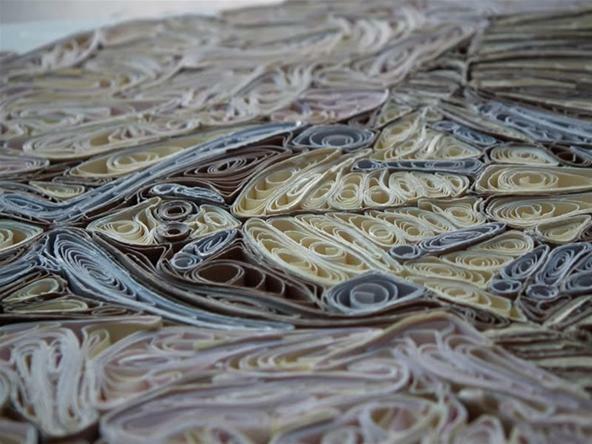 I am super impressed by all of her work, which you can check out on her website, yakawonis.com and on her blogspot.